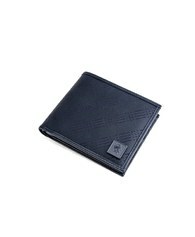 Each MOTIF accessory is tastefully designed with a collection of repeating dots and dashes. 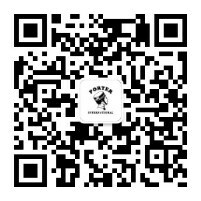 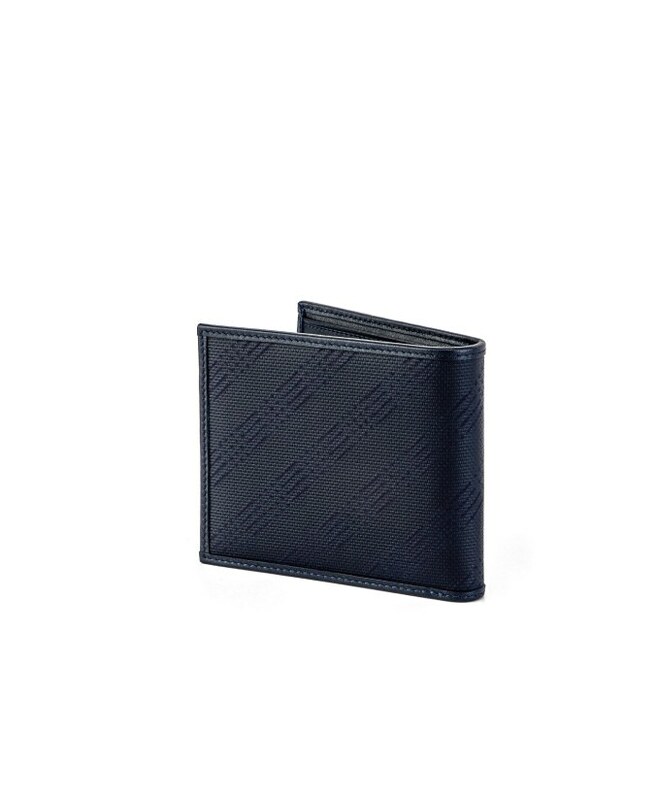 The pattern, which mimics the symbols of Morse code, is simultaneously understated and unique. 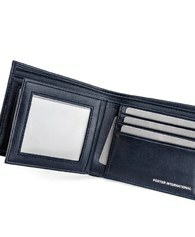 Focusing on impressive storage capabilities, designers included a number of slots, pockets and flaps to suit your needs. 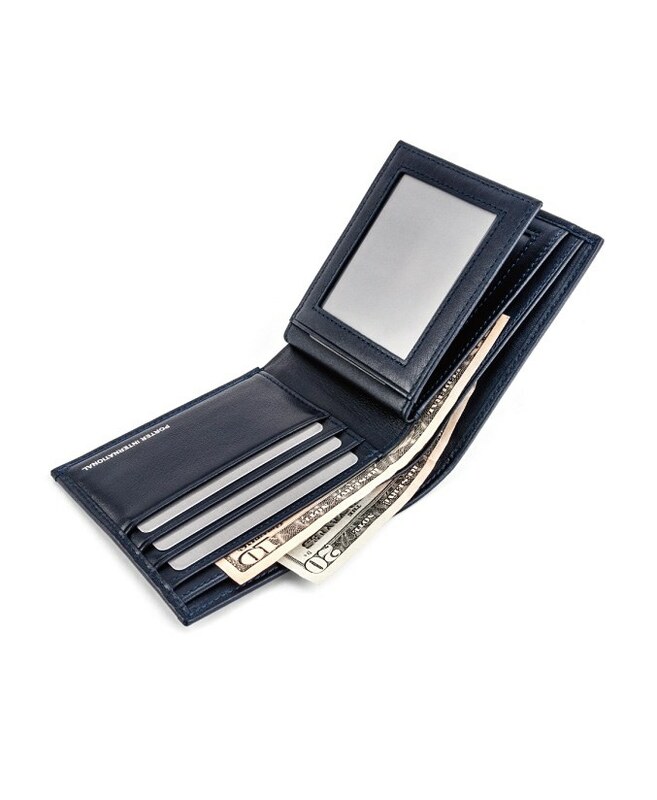 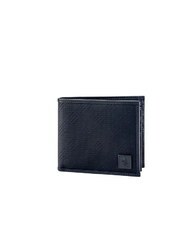 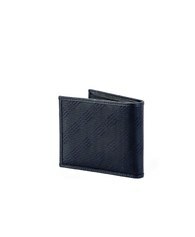 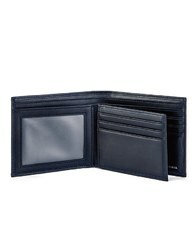 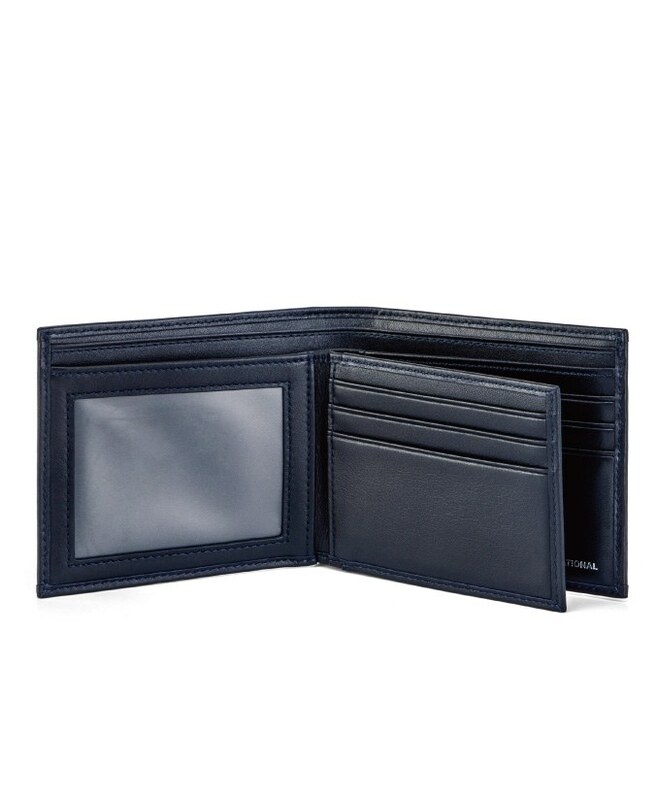 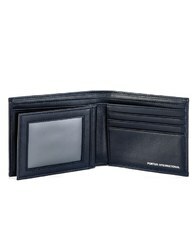 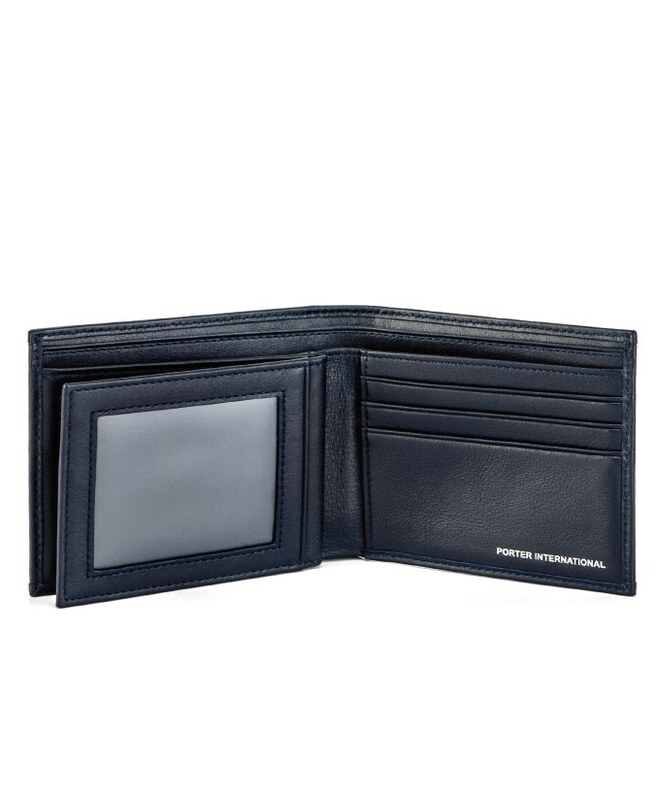 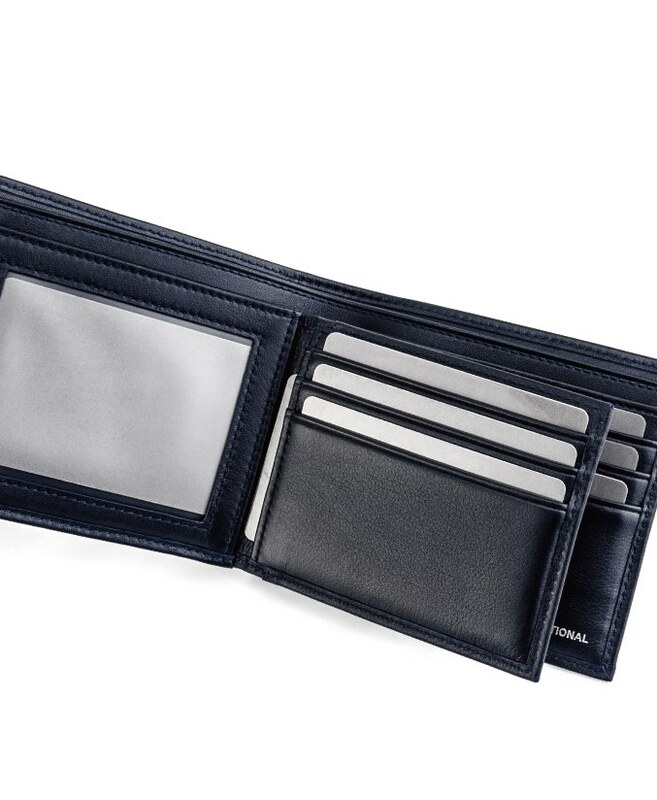 Unlike any other men's wallet, the MOTIF accessory is a practical option that will make you stand out from the crowd.